To understand the value created for stakeholders by the Peer Operated Service and develop an outcomes dashboard for use by management. 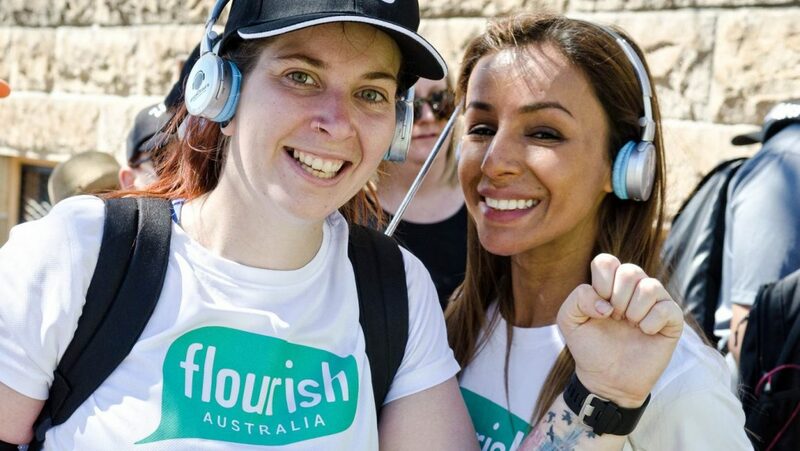 SVA Consulting provided Flourish with an evidence base to allow them to replicate and expand its program as well as share the learnings with other mental health service providers and the sector more broadly. The dashboard has enabled management to track the organisation’s progress against key indicators. 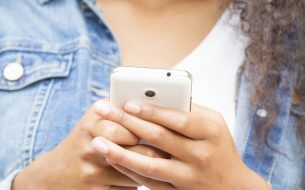 With funding from the Department of Health, Lifeline Australia engaged SVA to support the design and development of a pilot crisis support service that utilises text messaging.